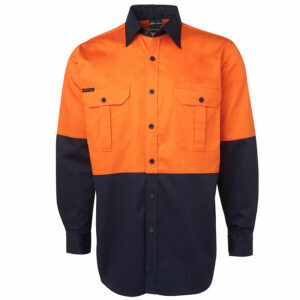 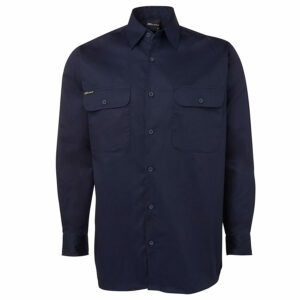 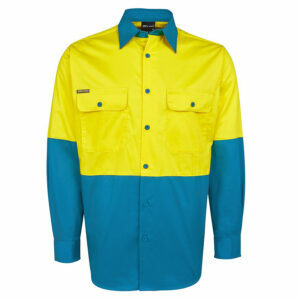 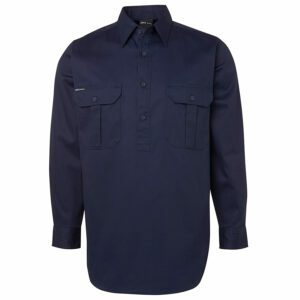 Workwear Online is a trusted provider of trade shirts and hi vis work shirts to clients all across the country. 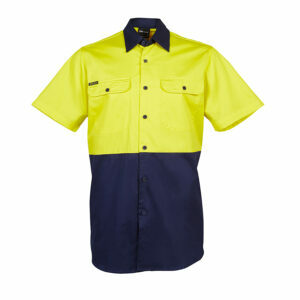 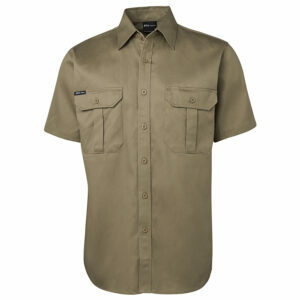 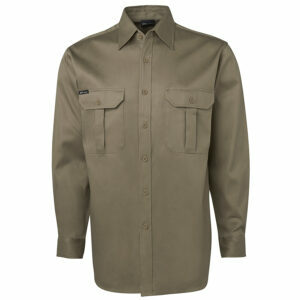 Hi visibility and traditional trade shirts are an essential part of your uniform. 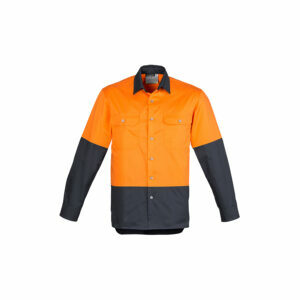 All our hi vis garments comply with strict standards ensuring your safety on the job site or in the field. 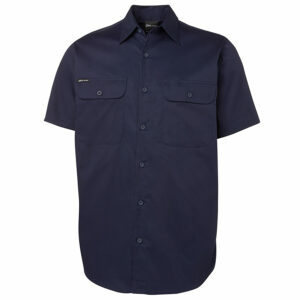 They are tough wearing and able to stand up to anything you throw at them. 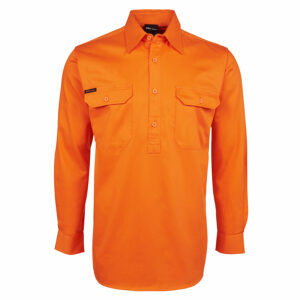 Include your logo to add that professional look. 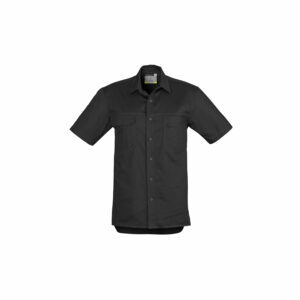 Embroidered or screen printed work uniforms are also a great way to advertise your company.